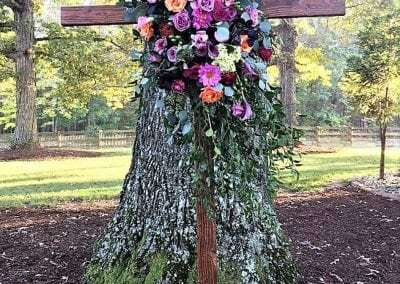 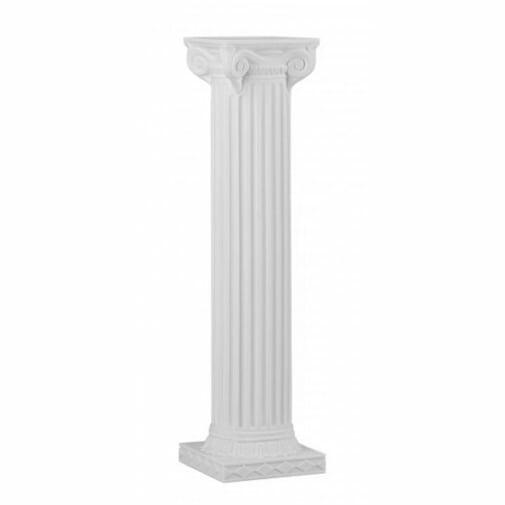 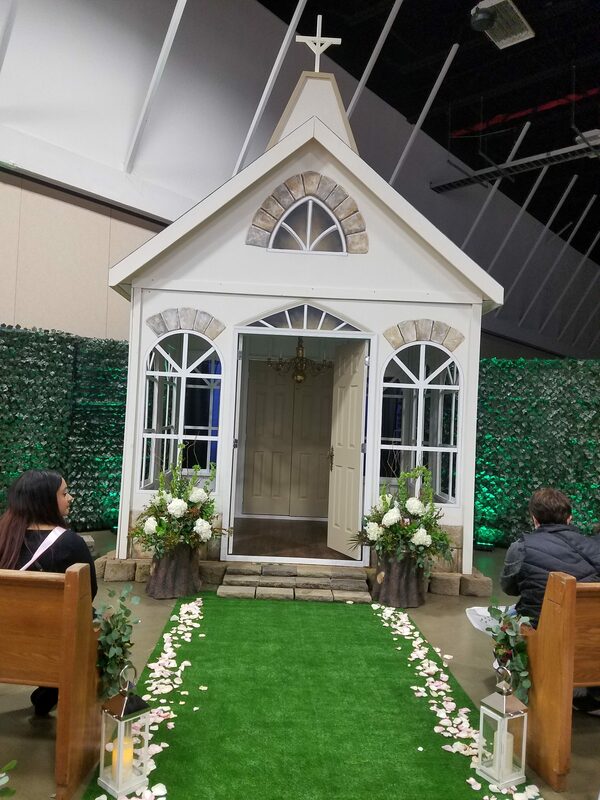 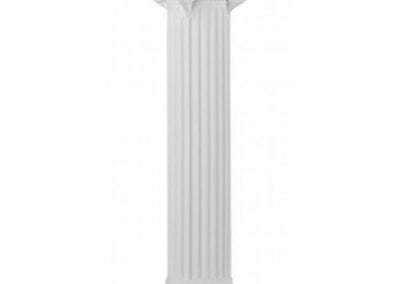 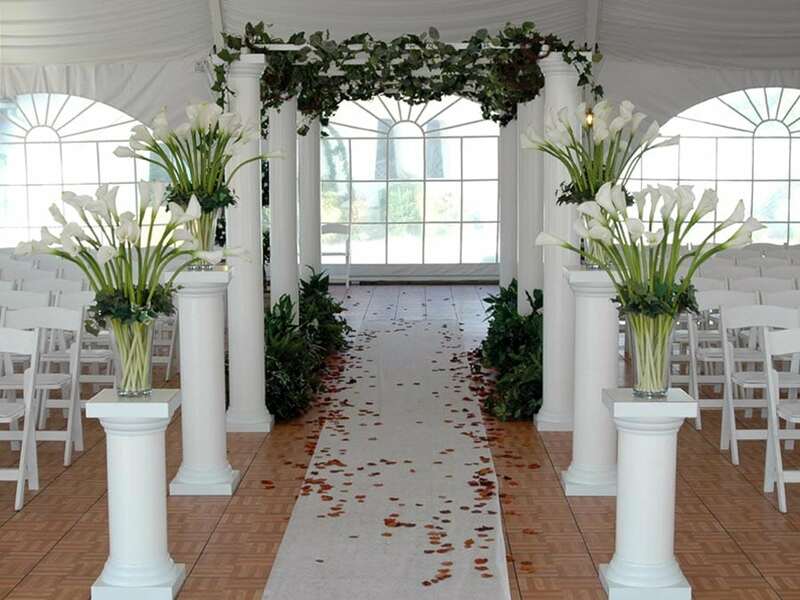 Distinctive ceremonial altars and archways that set the scene! 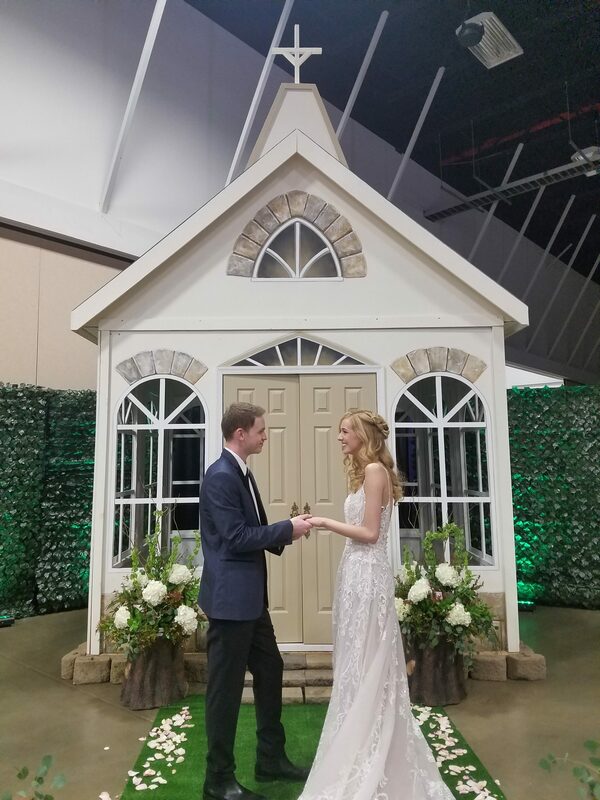 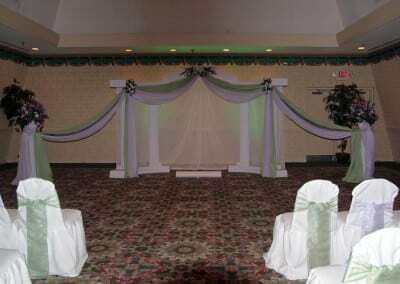 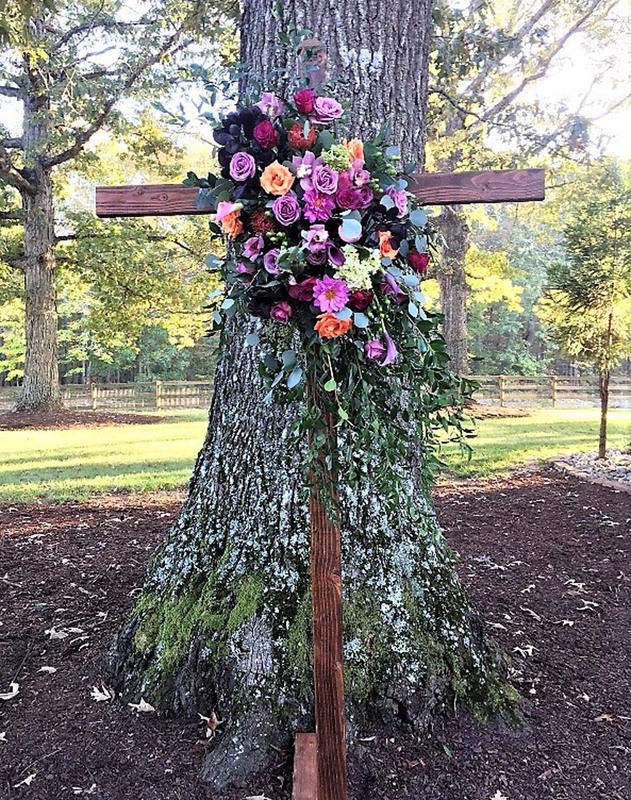 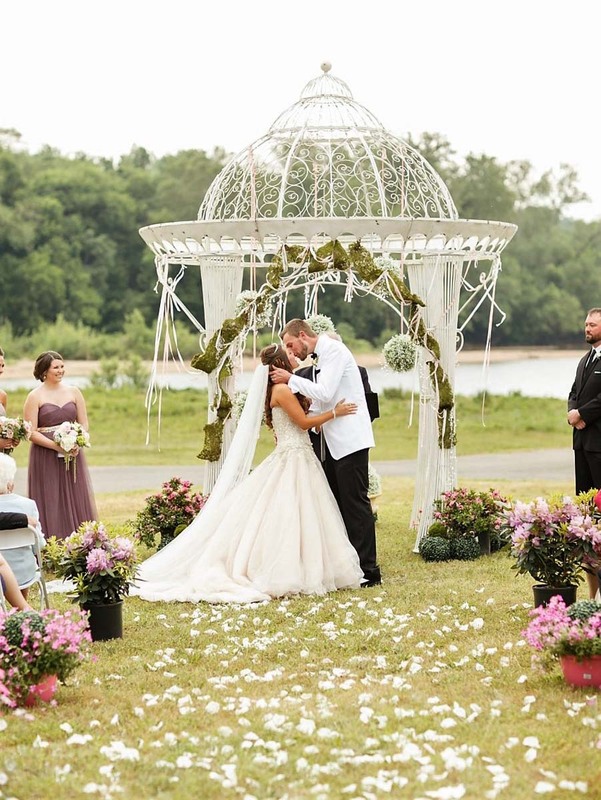 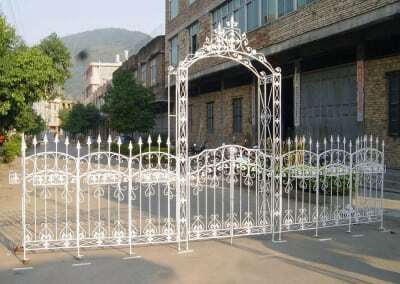 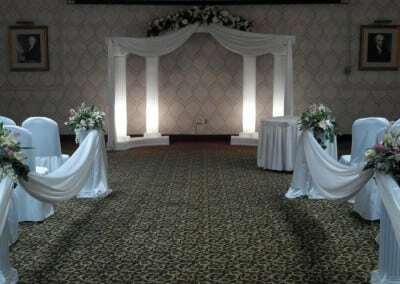 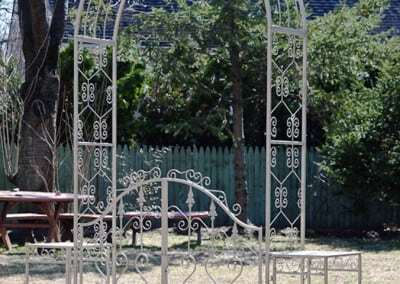 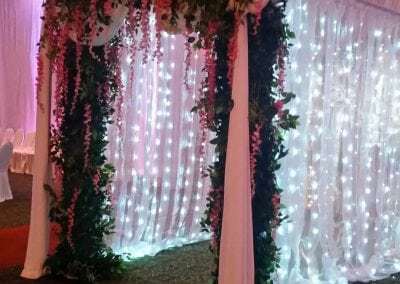 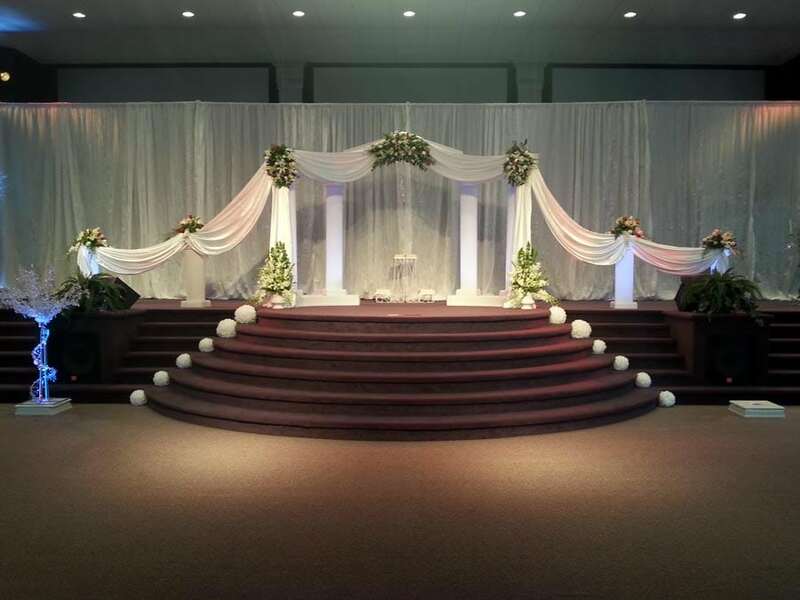 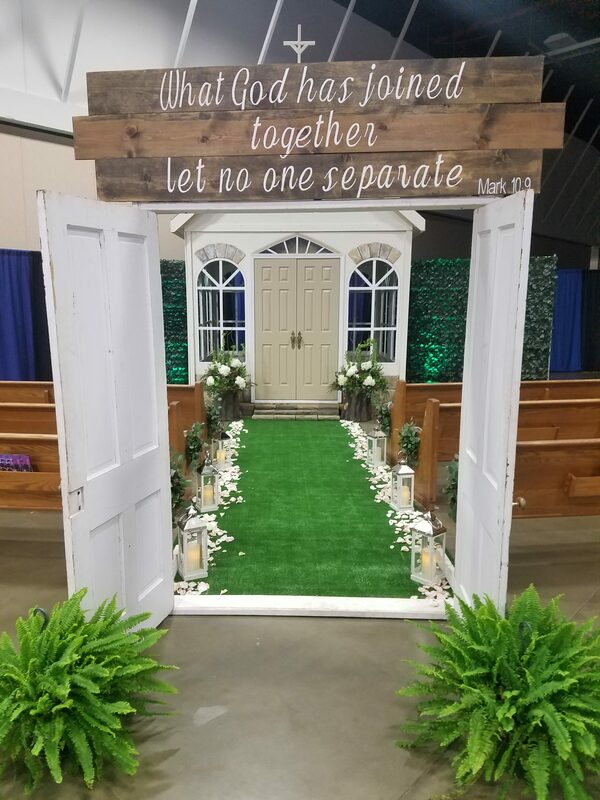 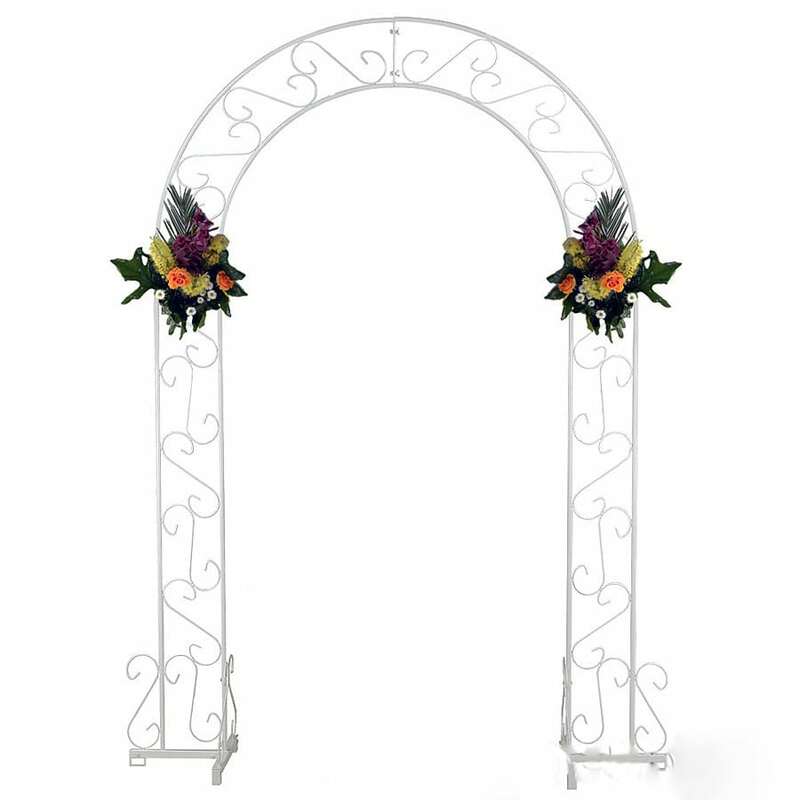 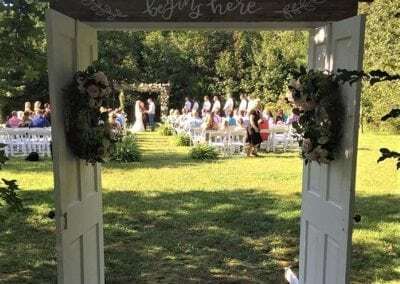 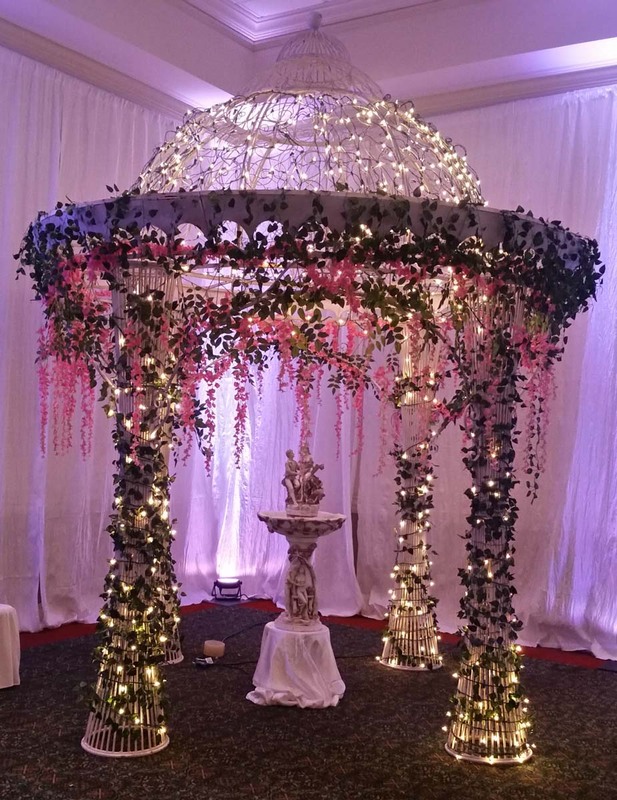 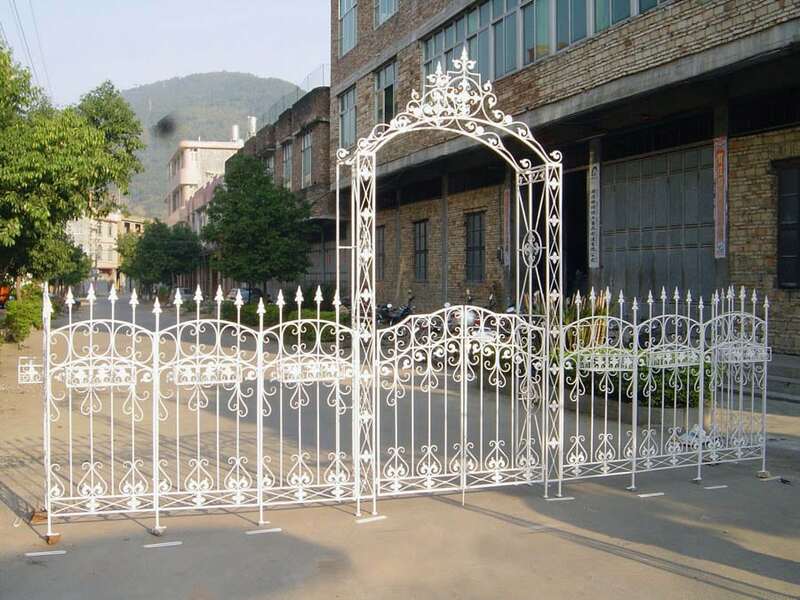 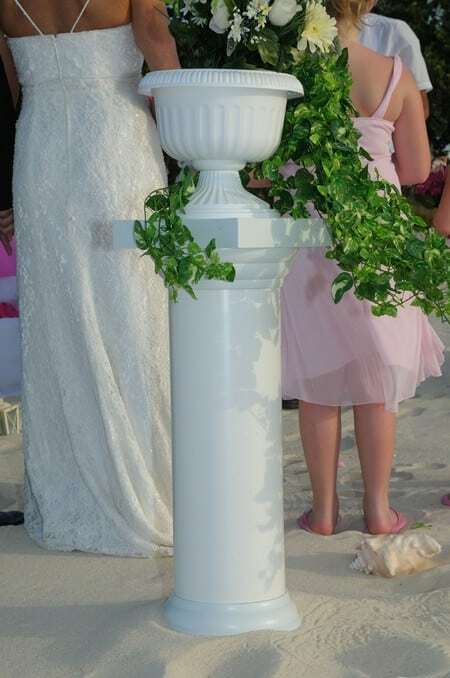 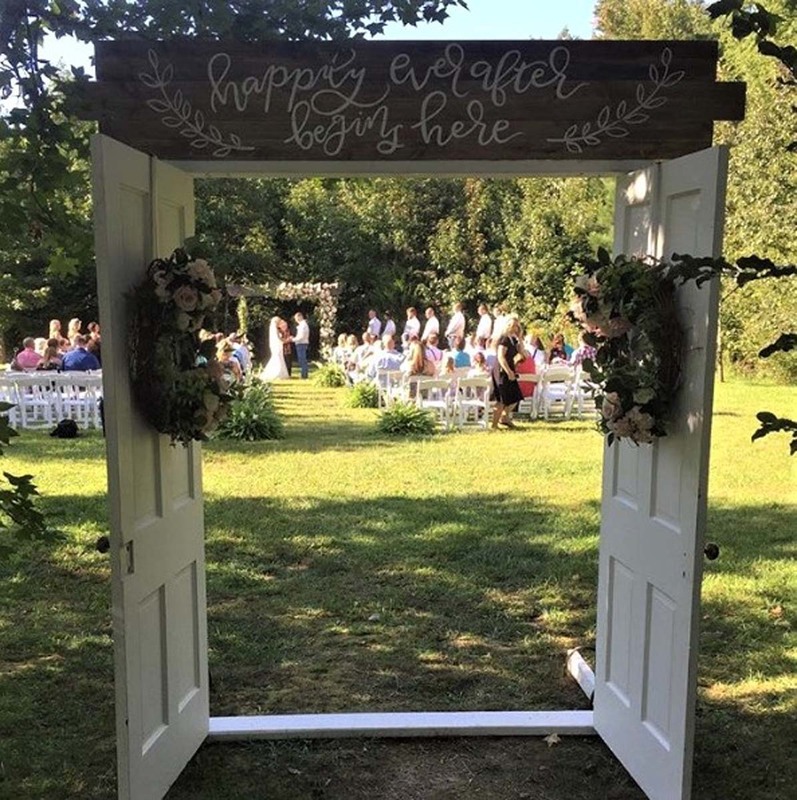 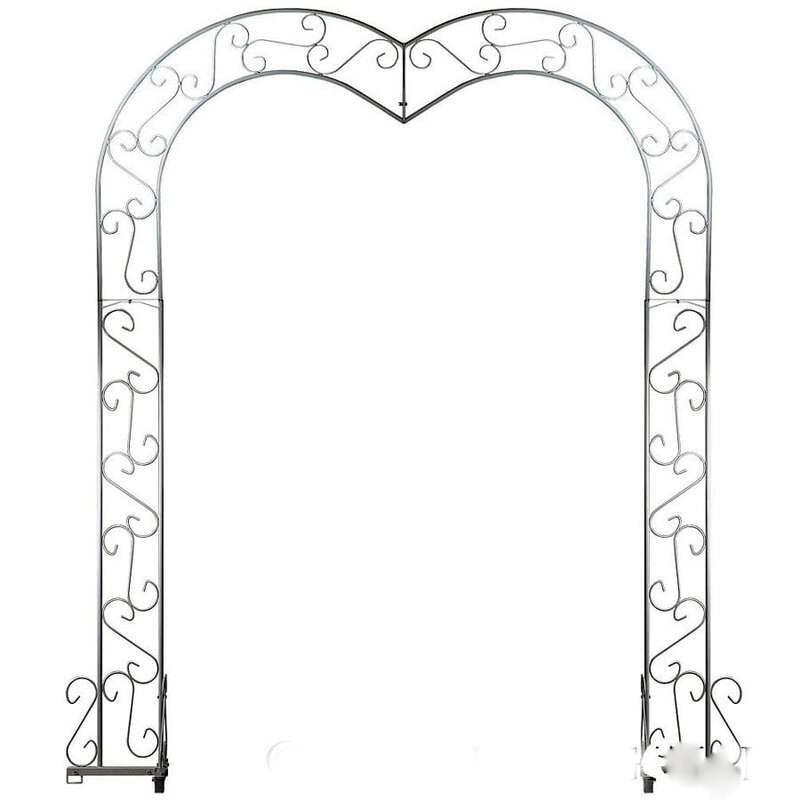 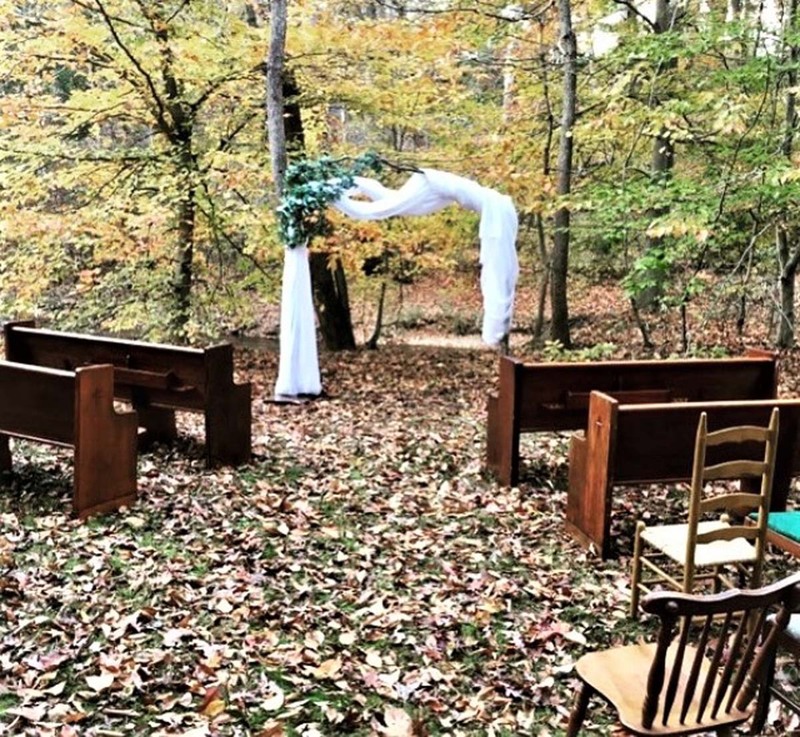 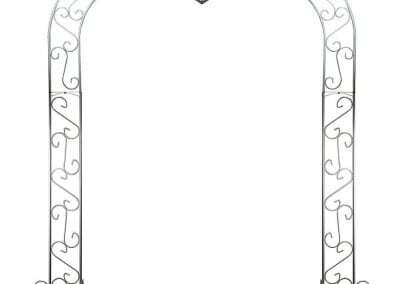 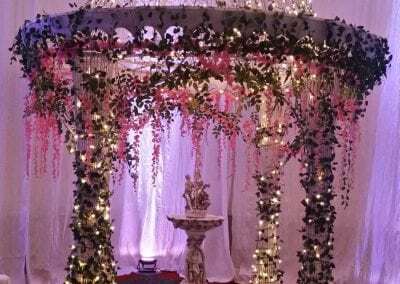 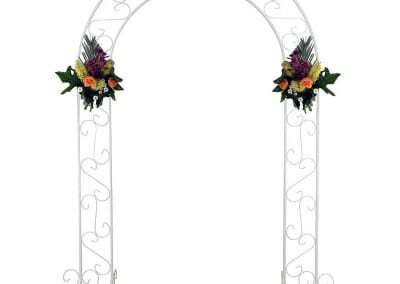 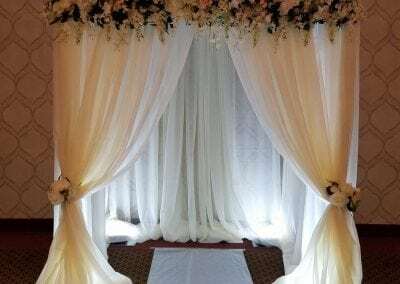 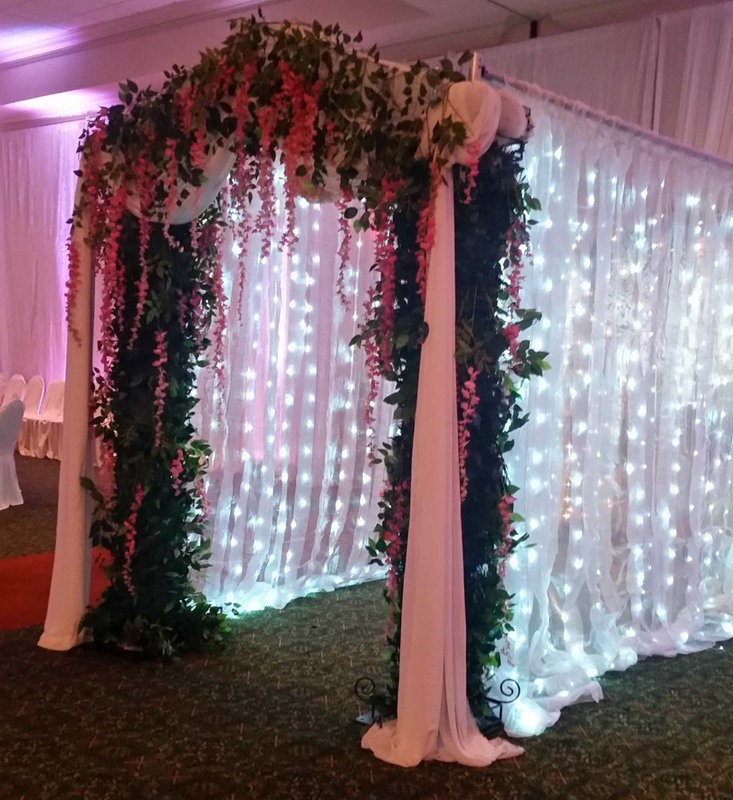 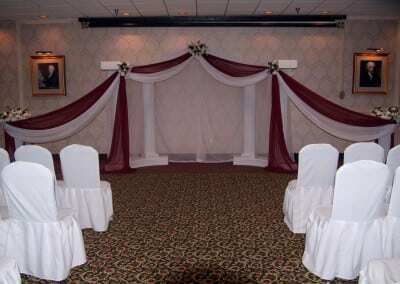 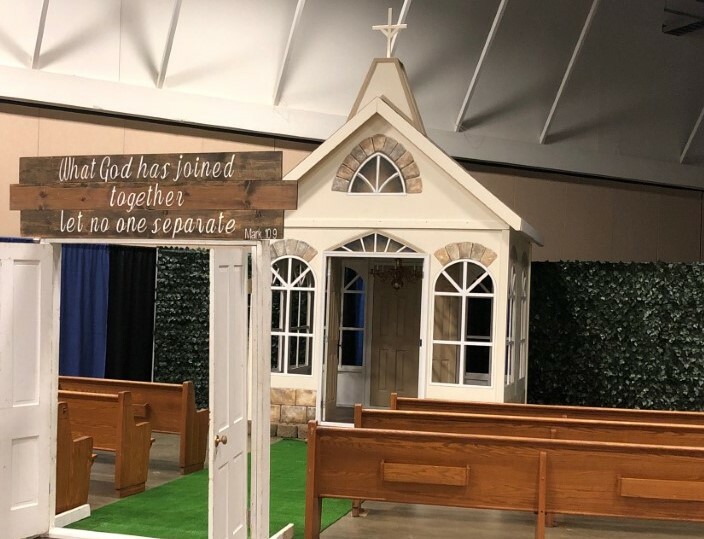 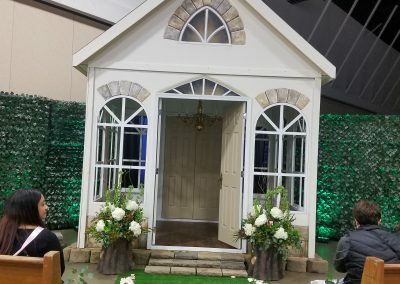 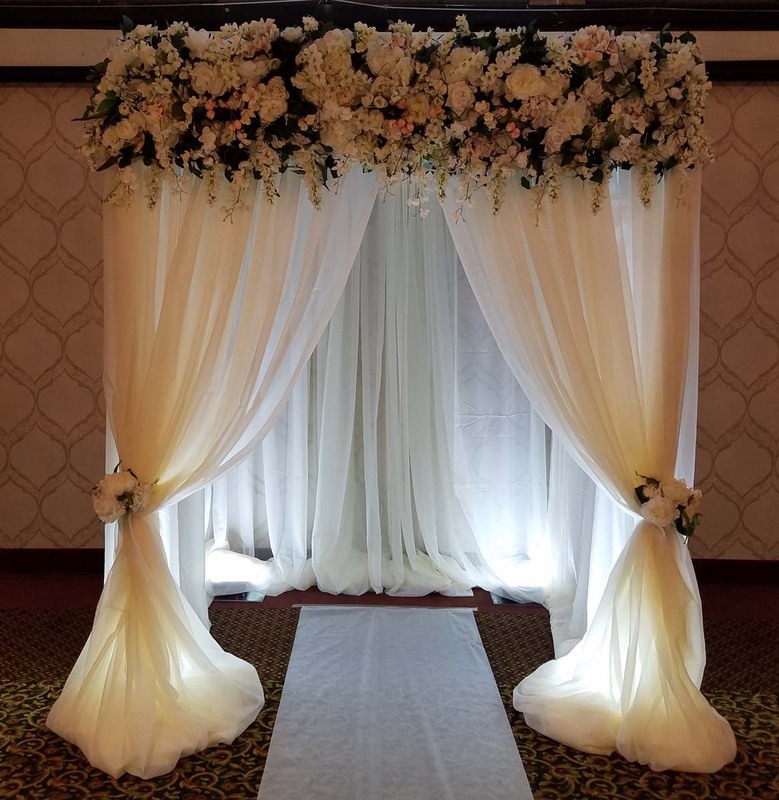 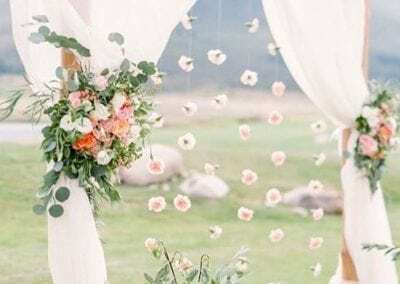 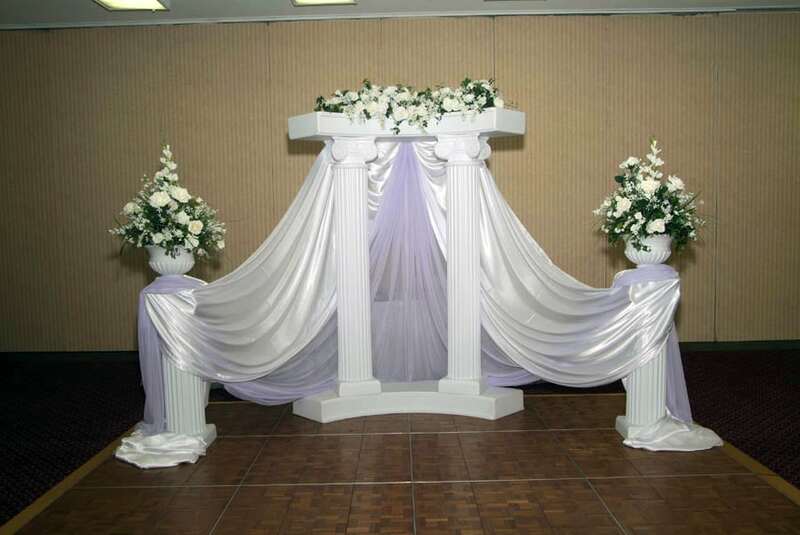 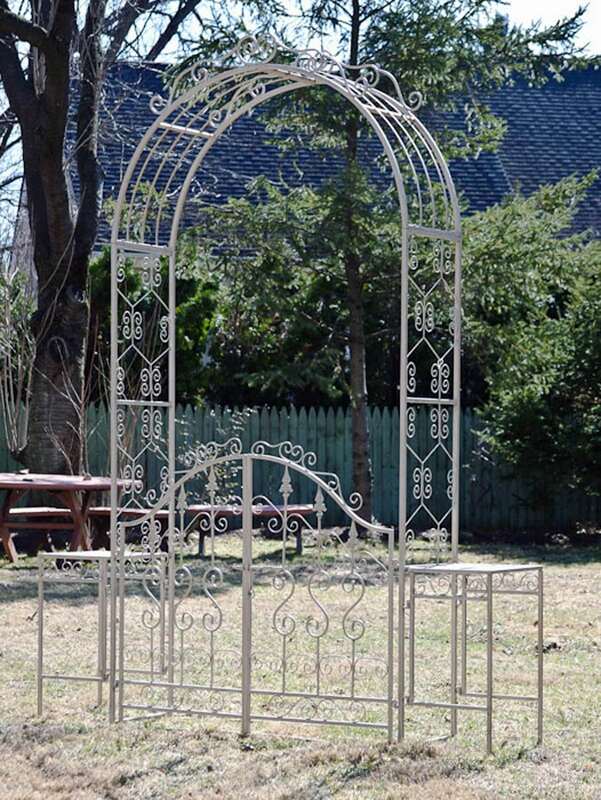 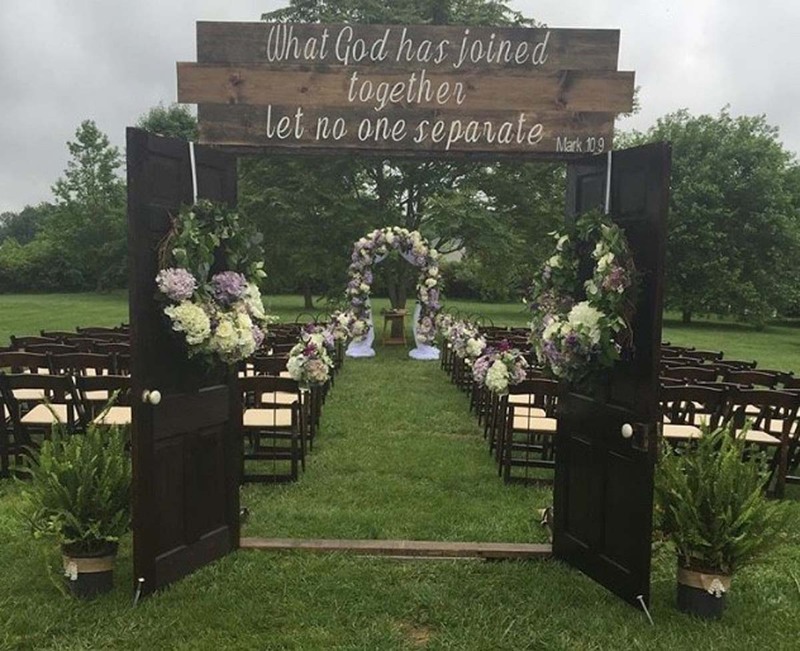 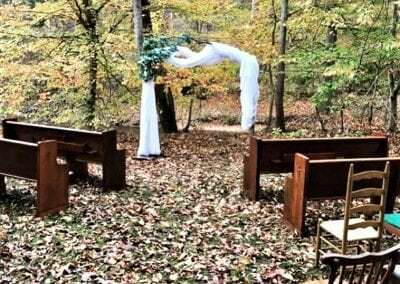 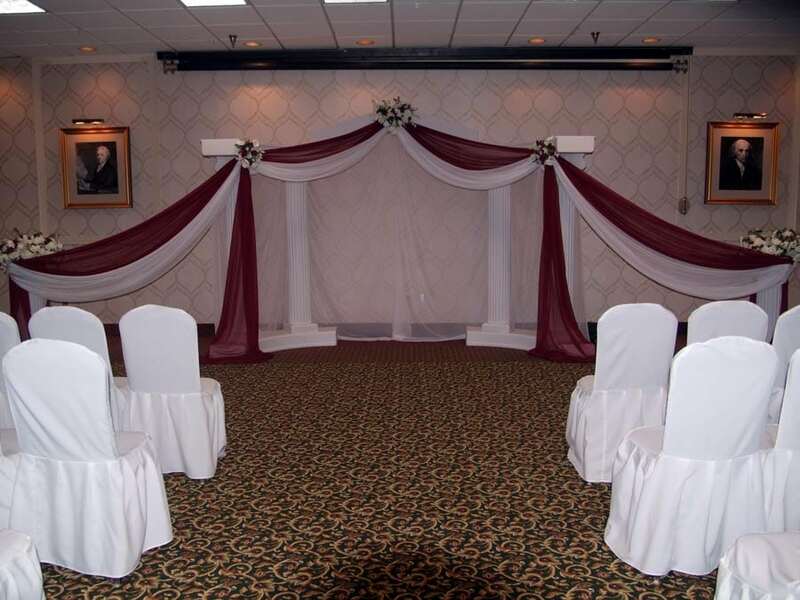 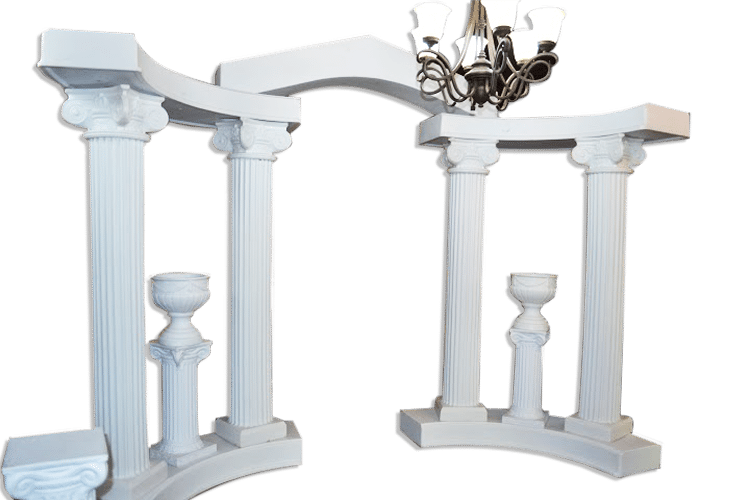 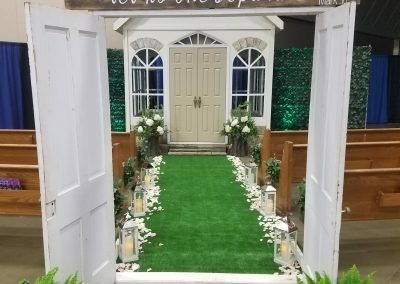 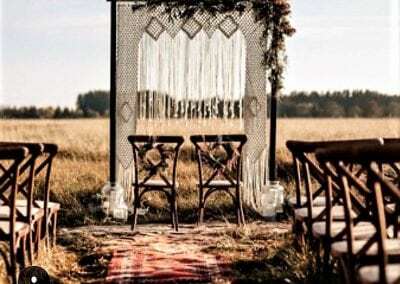 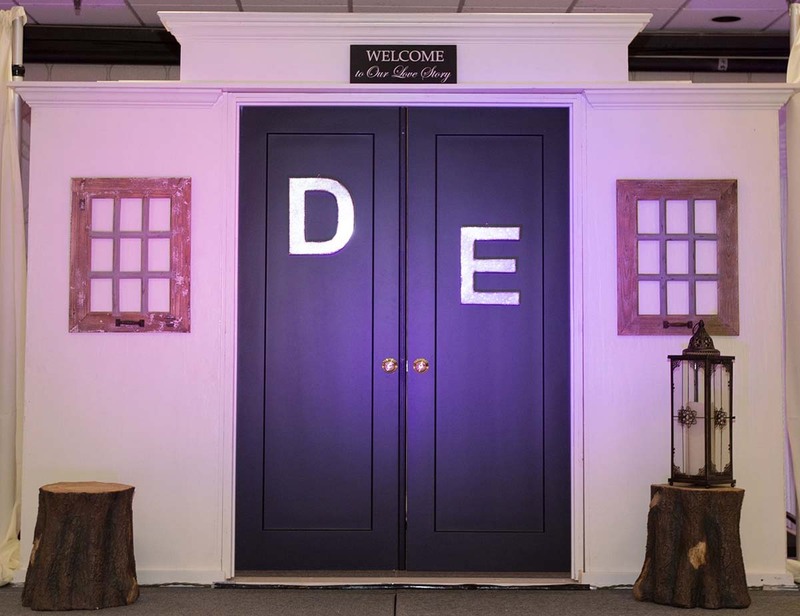 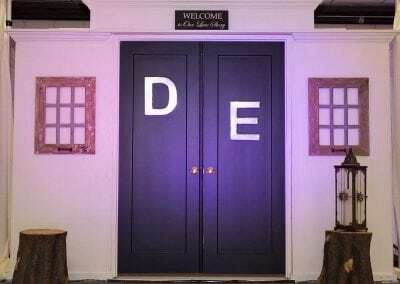 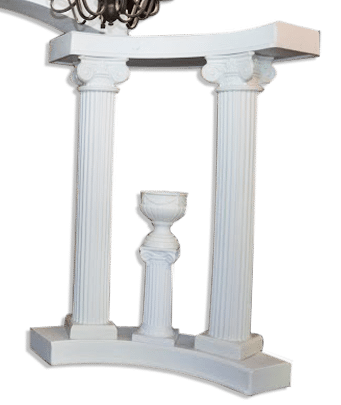 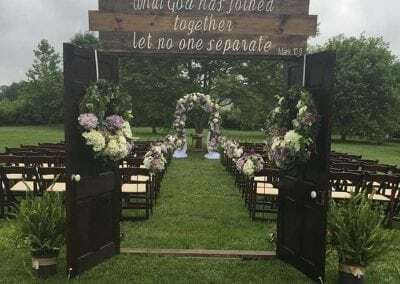 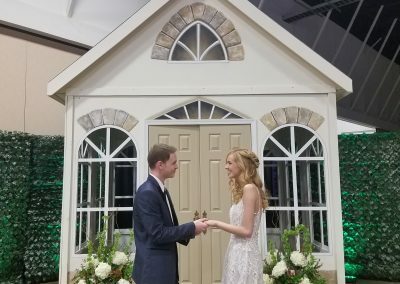 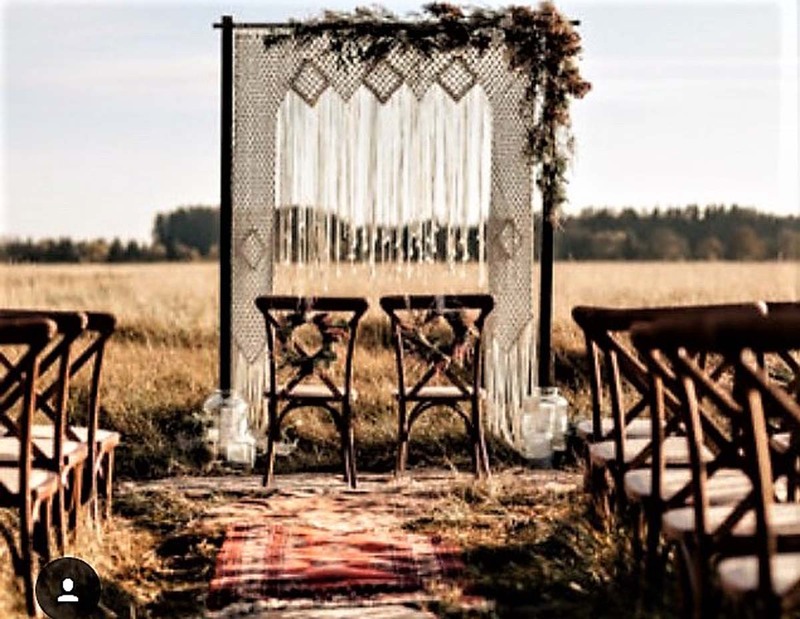 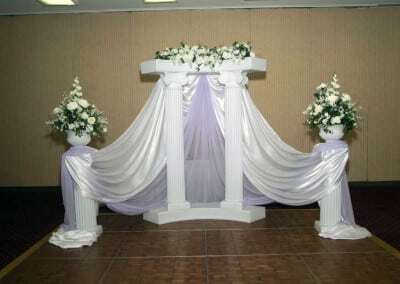 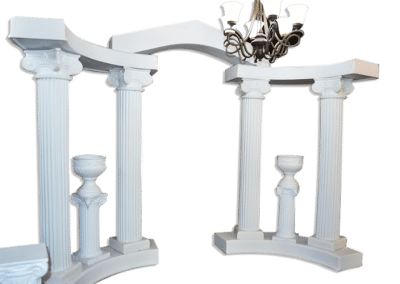 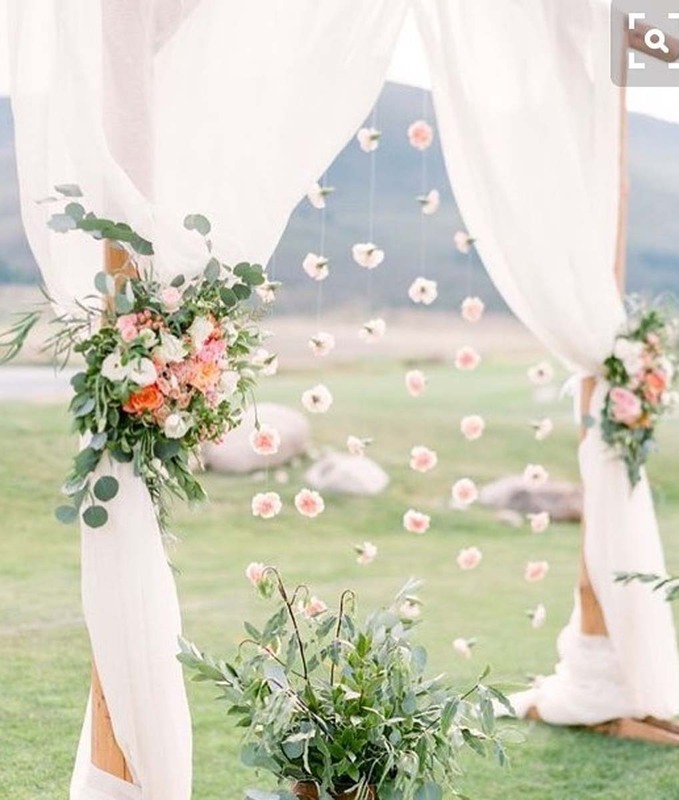 Make your ceremony or gathering wondrous with a beautiful with the perfect archway. 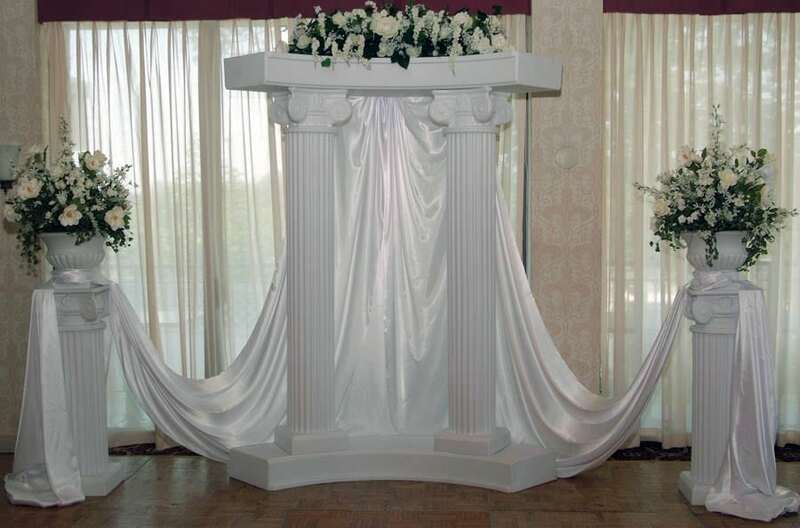 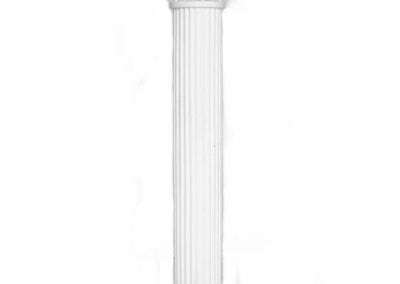 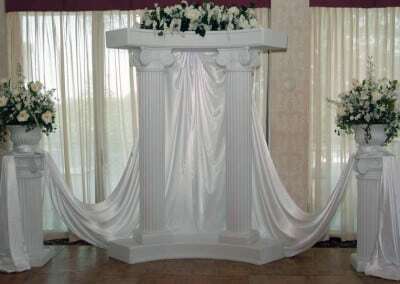 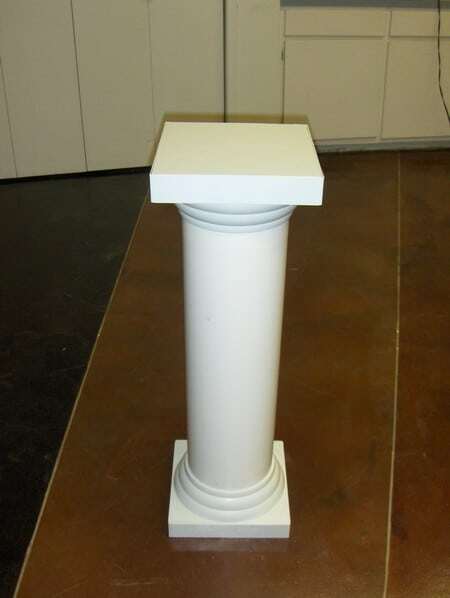 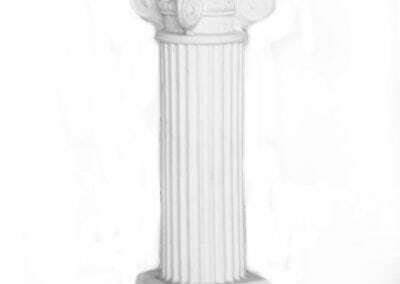 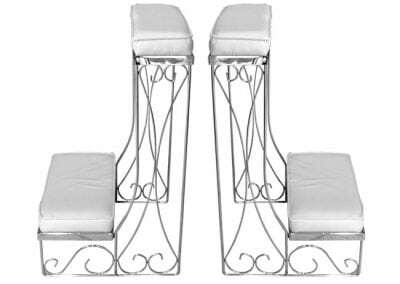 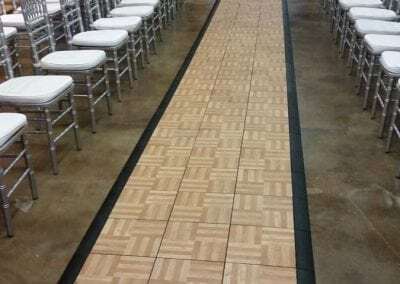 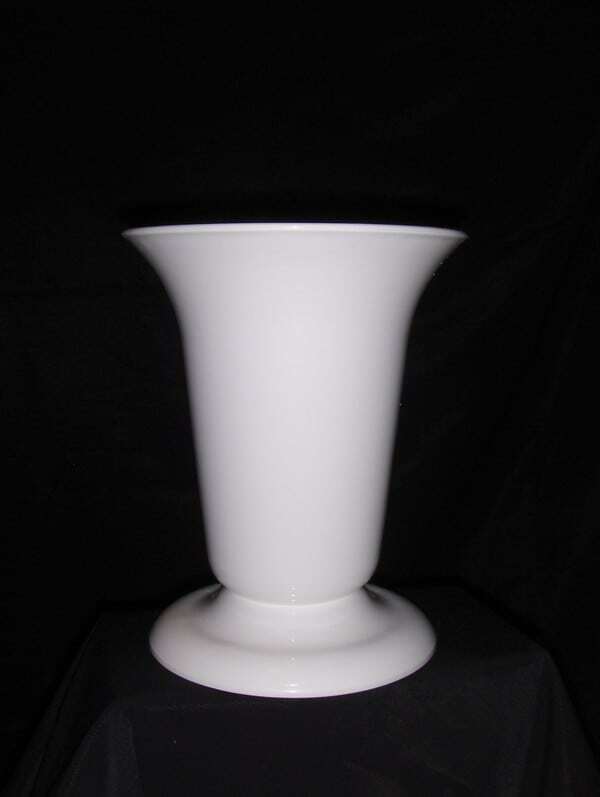 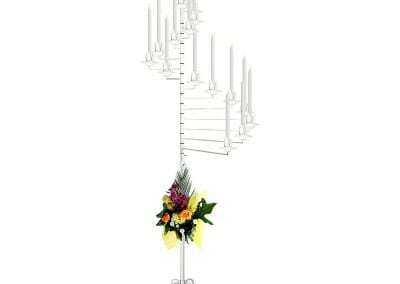 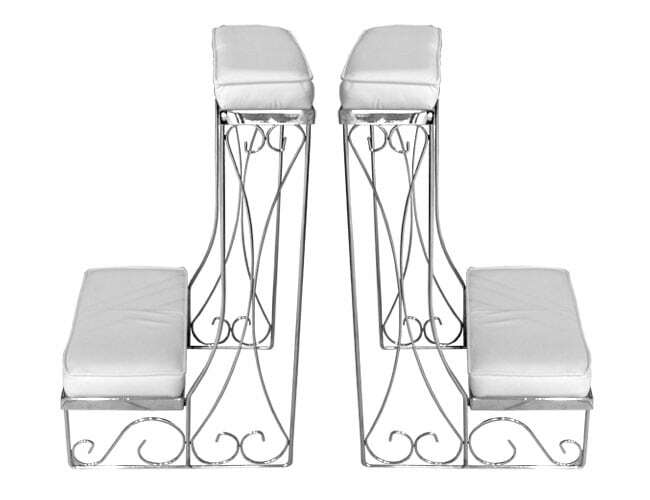 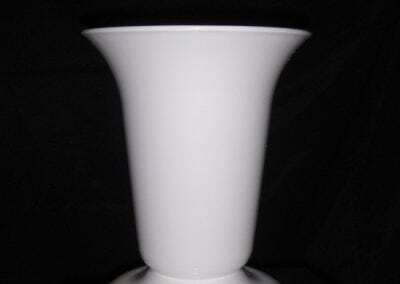 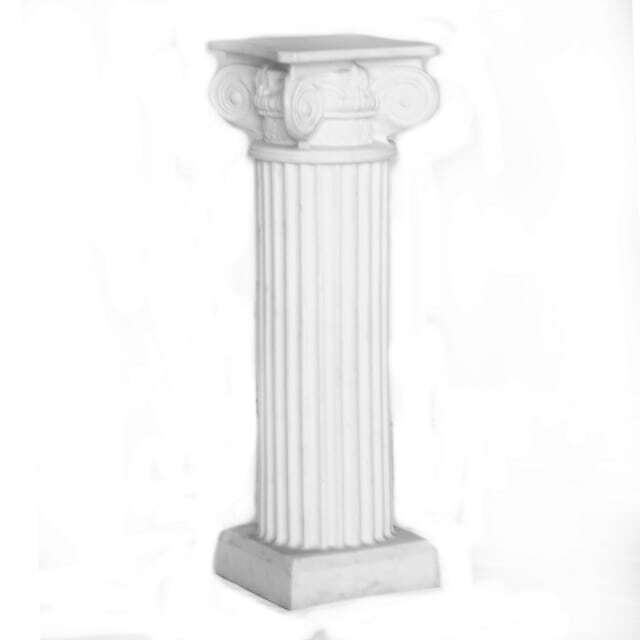 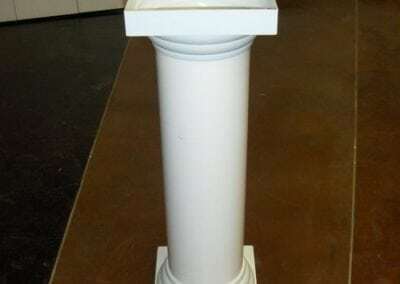 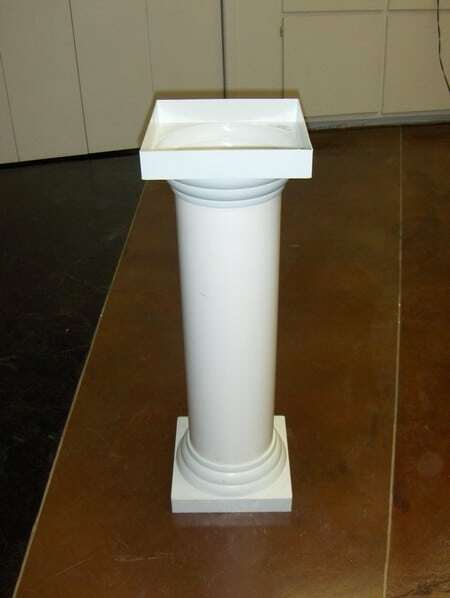 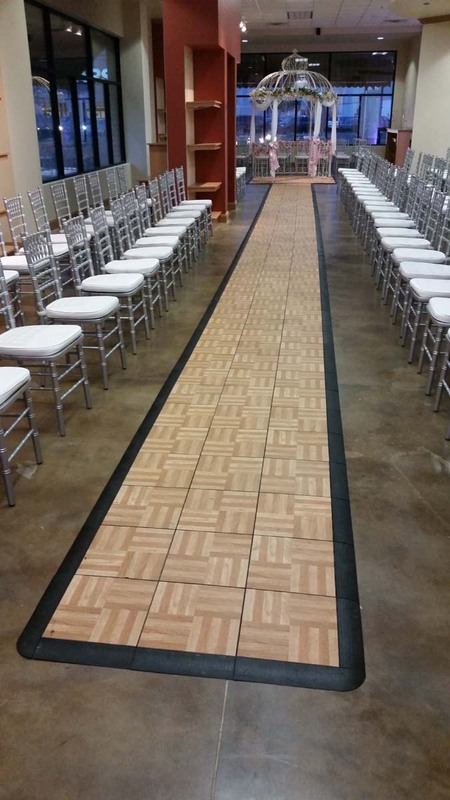 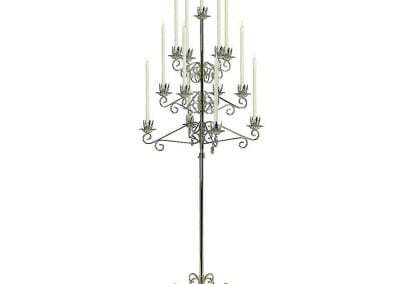 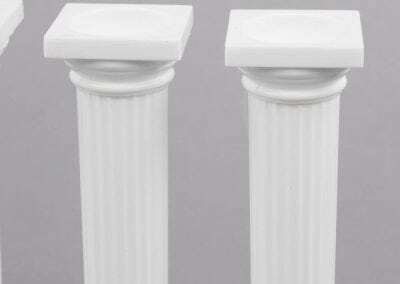 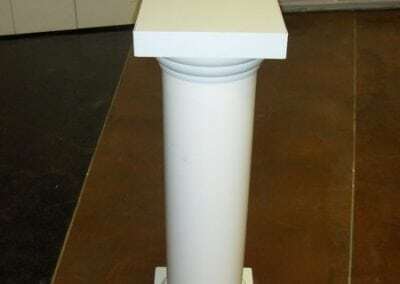 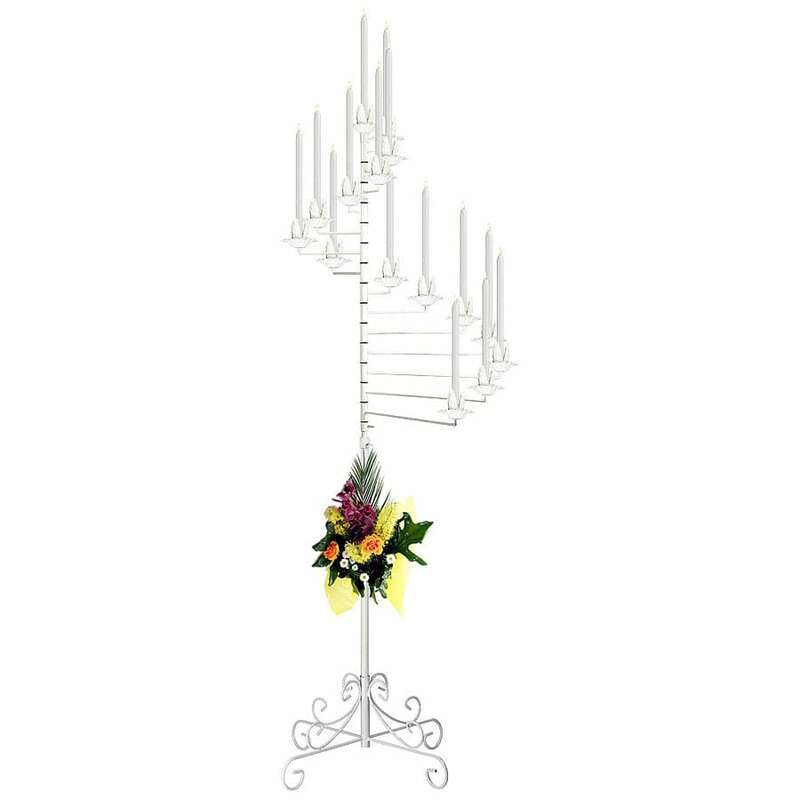 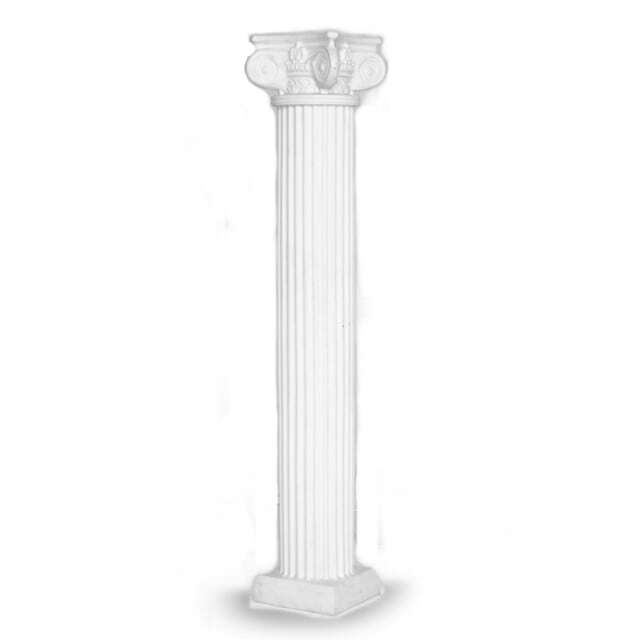 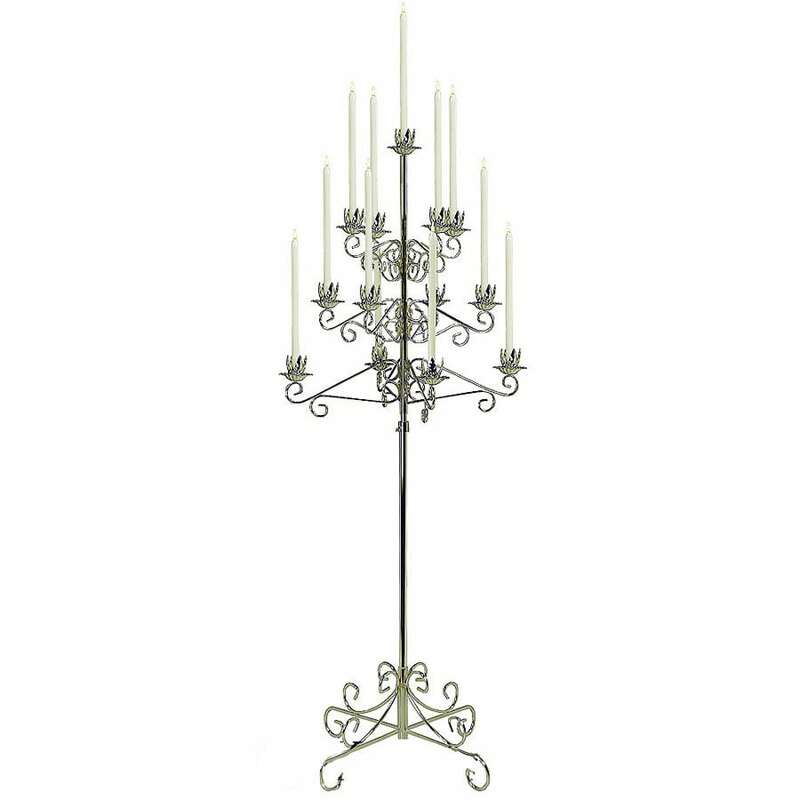 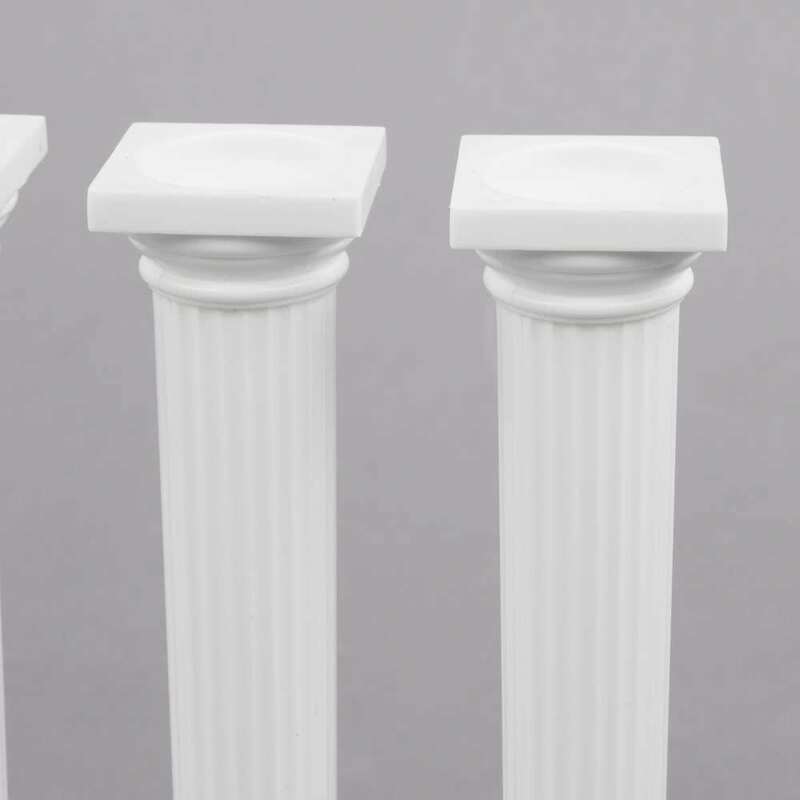 Memorable Moments has a large selection of styles, which you can view by visiting our Fredericksburg, VA showroom. We’ll be happy to talk with you about options and provide you with something you’ll love! 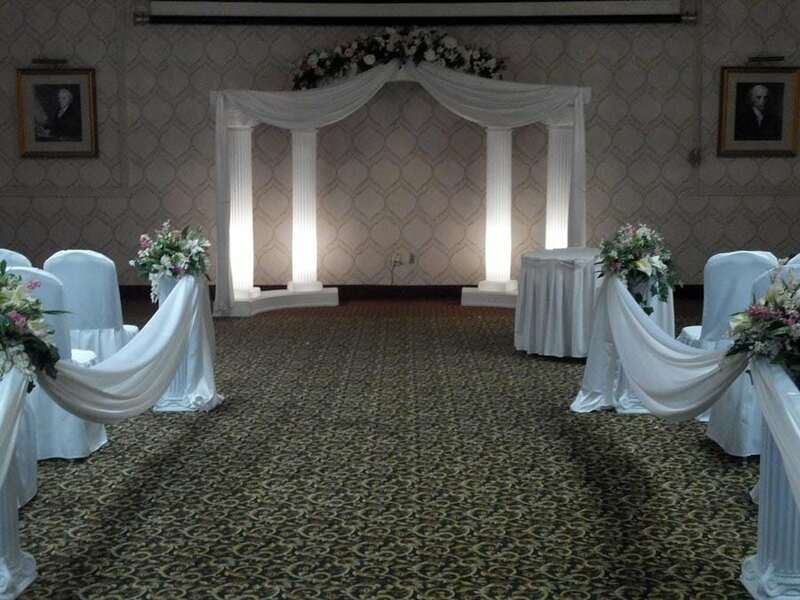 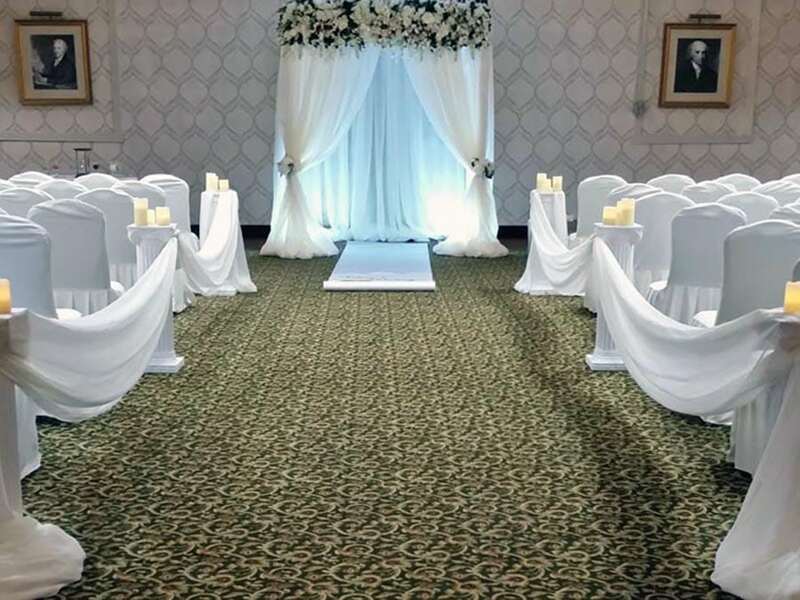 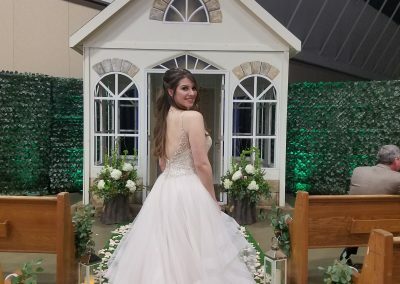 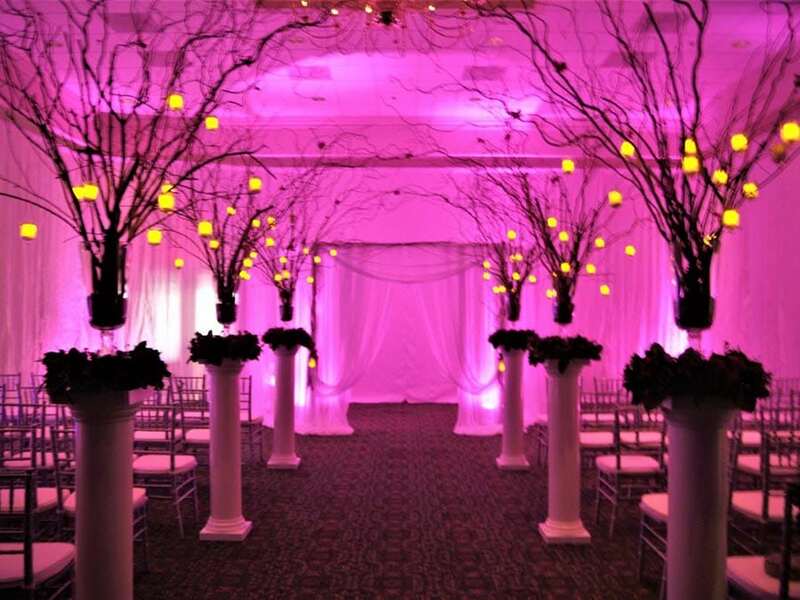 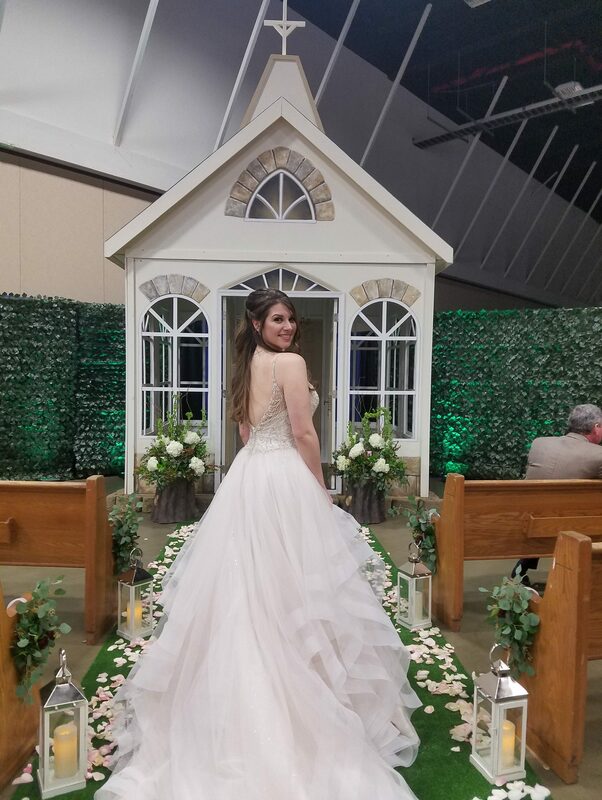 They helped transform a generic ballroom into a gorgeous space for my daughter and her husband’s wedding. Very pleased with Memorable Moments and will definitely use again!